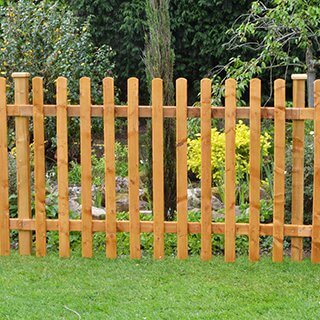 All of our garden fencing and wooden garden structures are produced in the UK to the highest standards using timber sourced from well managed forests. 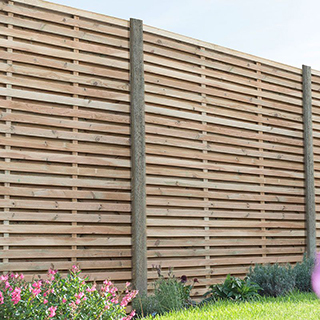 Our huge range of products come in all shapes, sizes and styles including a premier range of pressure treated timber products that come with an impressive 15-year anti-rot guarantee. 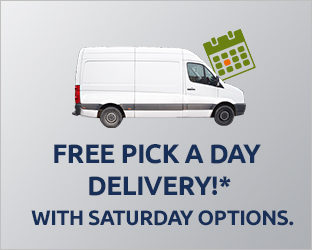 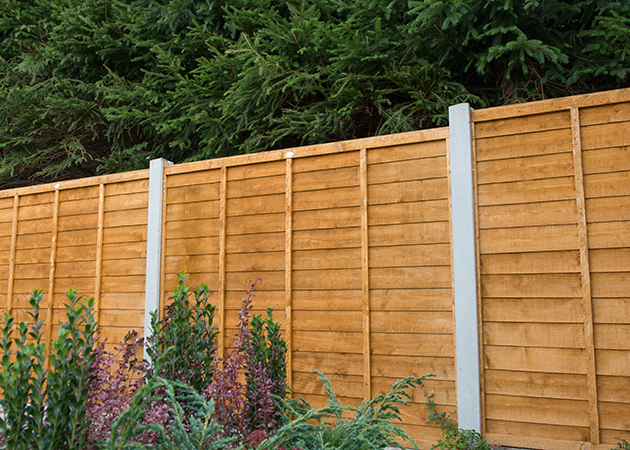 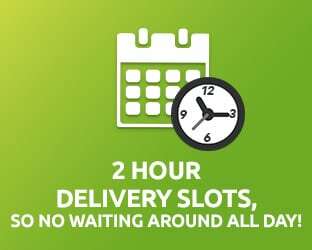 We aim to provide you with an extensive choice of fence panels so no matter what your fencing project, you'll find the ideal panels, gates and posts right here. 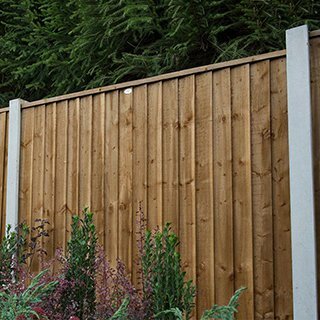 We also offer all the accessories you need, from brackets and drivers to gravel boards and post caps, to make your fencing a success. 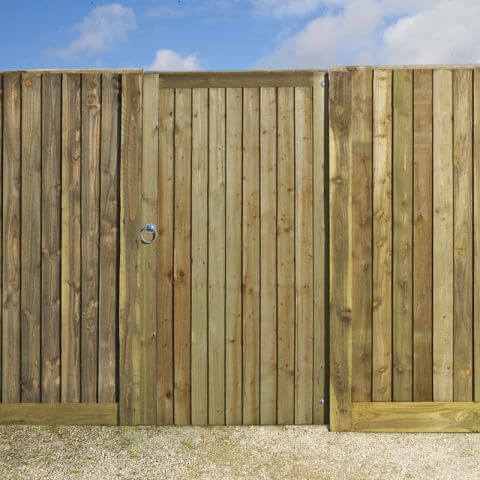 We have a superb variety of gates for you to choose from, all are designed to compliment one or several of our fence panel designs. 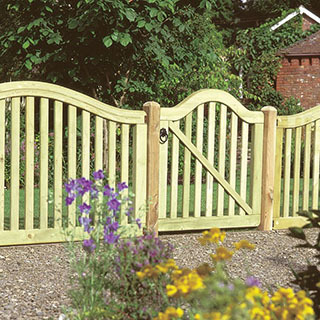 With our range of sizes, you are bound to find a gate that suits you and your garden. 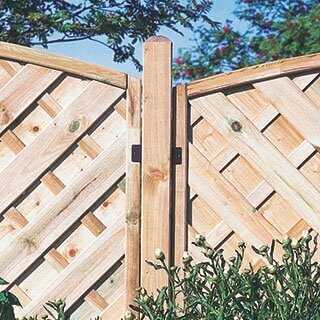 Garden trellis panels are a superb alternative to traditional fencing. 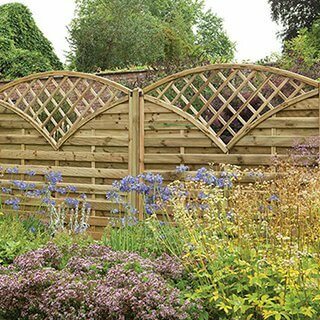 We have an excellent array of trellis to choose from, both contemporary and traditional by design, in a whole host of different sizes. 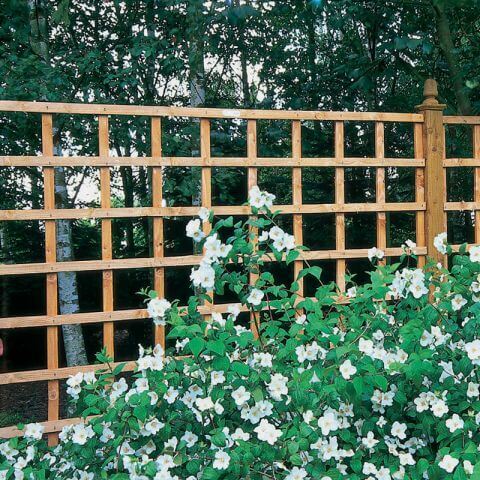 Capable of supporting climbing plants, garden trellis looks superb when adorned with colourful flowers. 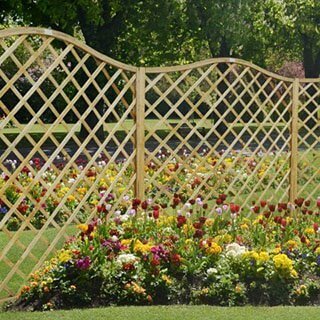 As well as fencing panels and garden fencing accessories, we also offer an attractive selection of garden structures, which includes a delightful range of garden arches, arbours, gazebos & pergolas - all at the lowest prices on the web. 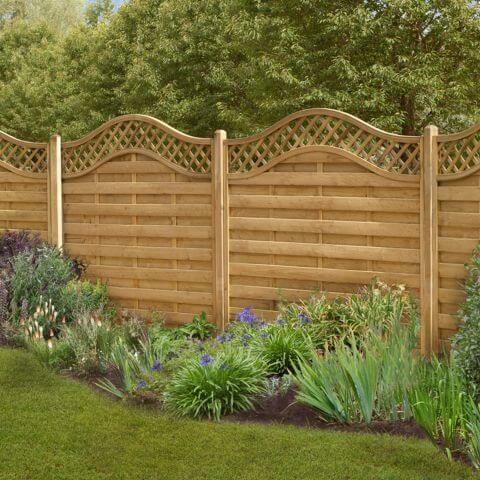 These would look great in any garden and provide a support for climbing plants. 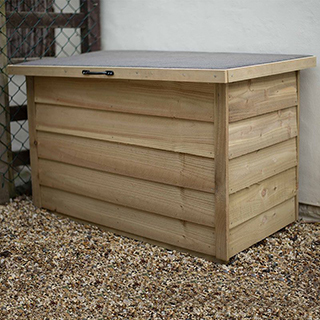 If you are redesigning your garden, we have a superb selection of outdoor living products on offer. 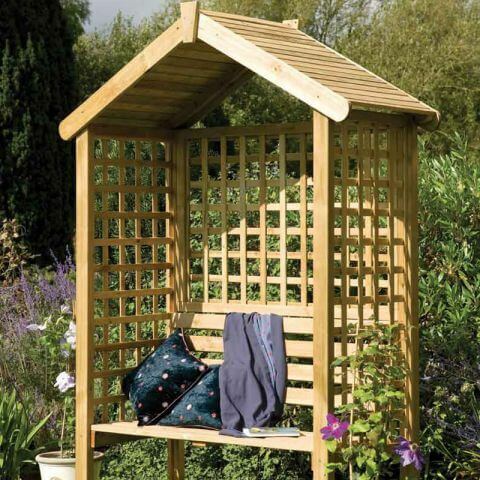 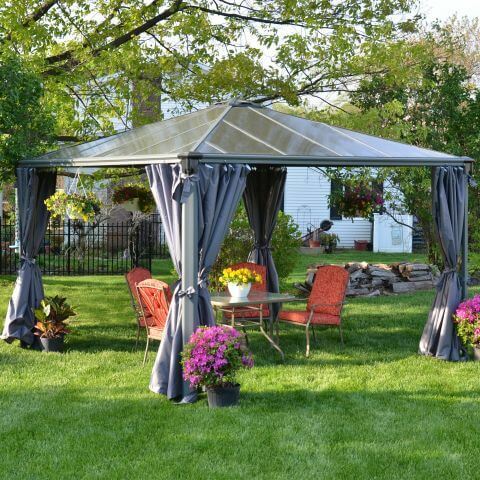 Our range encompasses stunning garden arbours to stylish wooden furniture to majestic gazebos; all will add a touch of style and a focal point to your garden.